Former president Jimmy Carter, who in the past has been supportive of boycotts against Israel, is having his cancer treated by a "breakthrough" drug created in the Jewish state, according to reports. 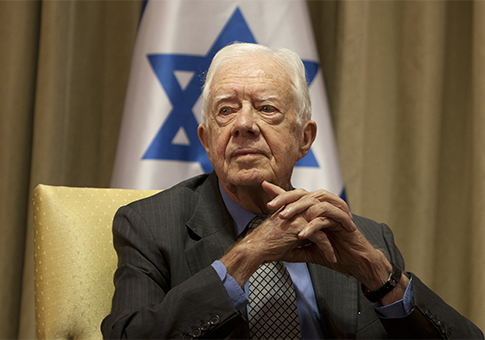 This entry was posted in Issues and tagged Israel, Jimmy Carter. Bookmark the permalink.